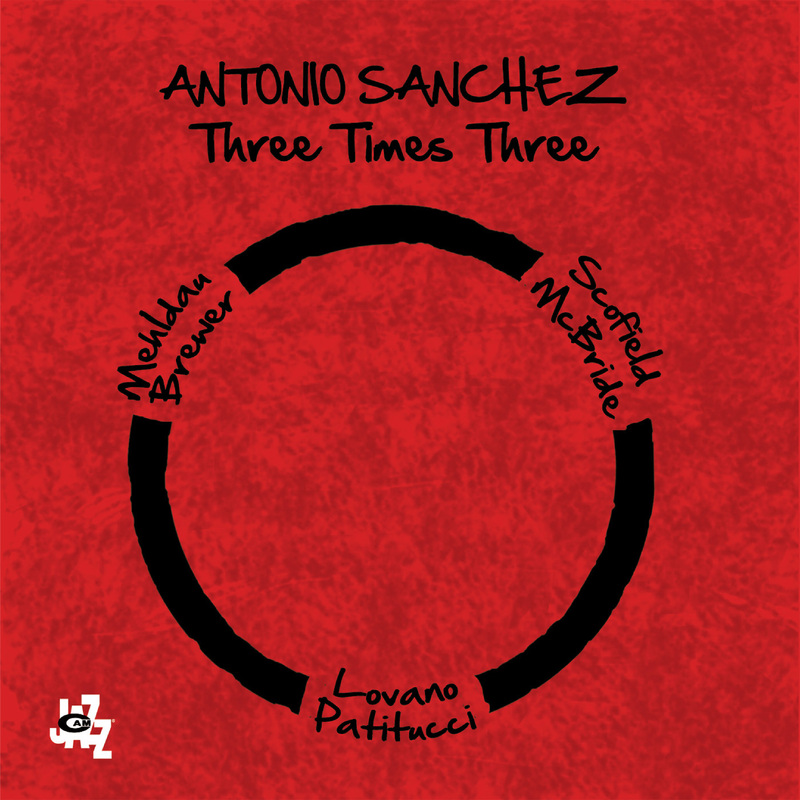 A drum solo by Antonio Sanchez, one of the most sought after drummers of his generation. 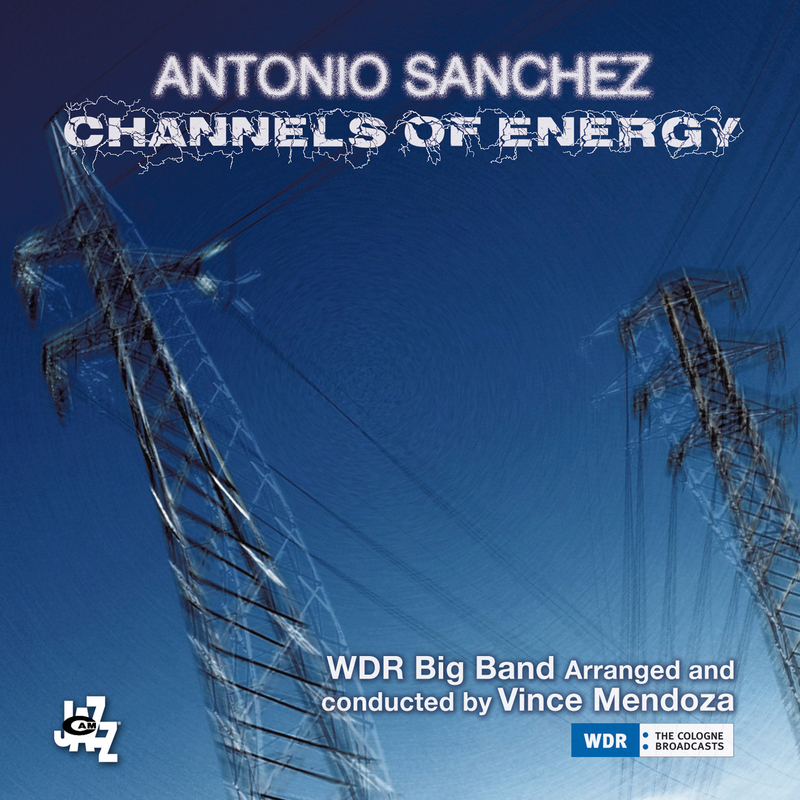 The four-time Grammy award winning artist describes the experience an "...experimental project in the sense that it is a complete departure from anything I've ever done in the past as a drummer, composer, producer and engineer. Art is a reflection of life so I took a look at what had been happening in the world, realized that a surprising level of anger, frustration and awareness had been growing in me due to the political situation in the United States. 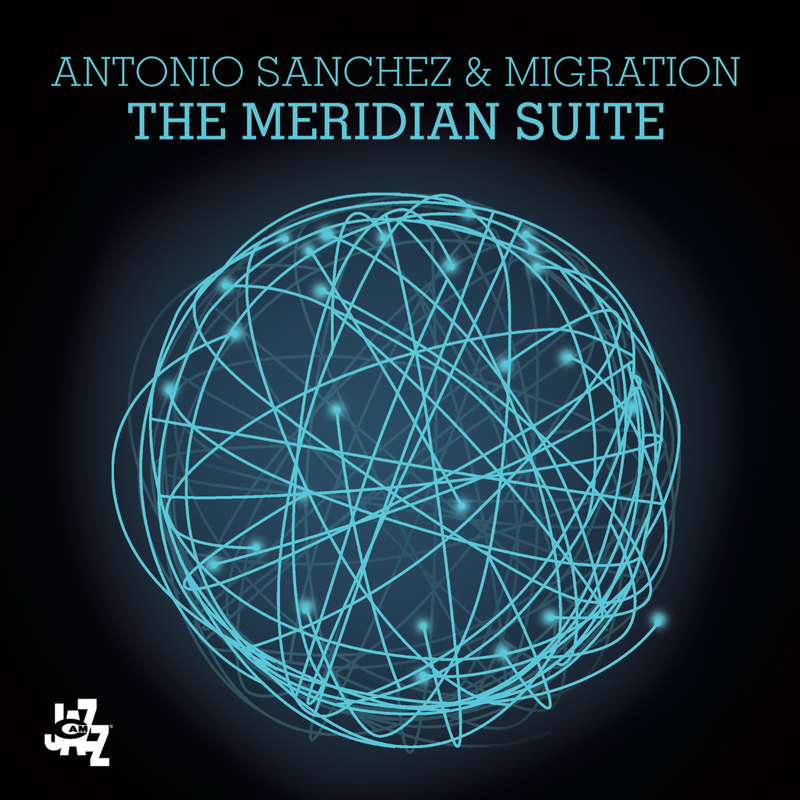 I also wanted to have something that represented my Mexican heritage in a very emphatic way at some point in the album. Taking all these feelings and putting them into the creative process is always very cathartic and playing drums has always been a very meditative and healing ritual for me, so I wanted to develop this project starting with the instrument that has been with me since I can remember. The drum set. I found this project to be one of the most liberating endeavors I've ever set myself to do. Almost like having an alter ego. The Bad Hombre." 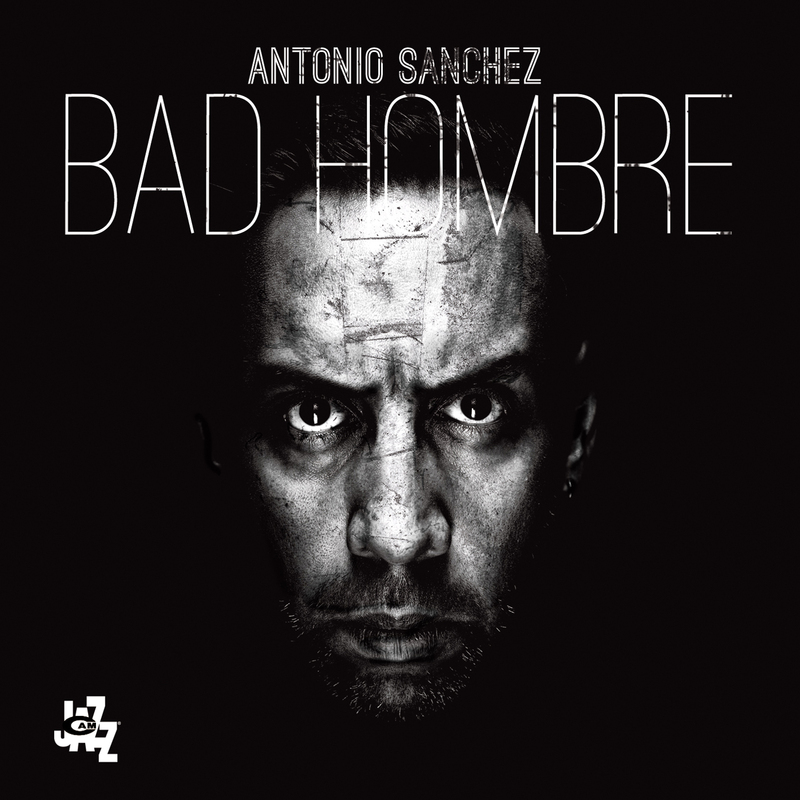 Recorded in New York at Meridian Studios in October 2016, Bad Hombre contains approximately 55 minutes of music; all tracks written, arranged, produced and performed by Antonio Sanchez.